It’s no secret that life on our little blue planet is often substantially less green than it could be, from entire forests being cut down to satisfy the logging industry to oil leaking out into our oceans to litter building up in our streets. That’s why more and more people are doing things to lower their environmental impact, i.e. going veggie or using public transport. 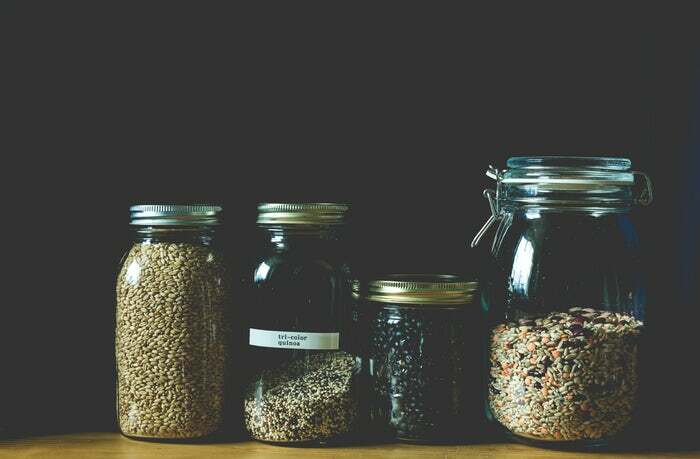 Eco Tip: Refill glass jars with food at stores to save on packaging! If we had a magic wand, we’d like to make sure every product would be long-lasting, inexpensive, easy to recycle/ compost at the end of its useful life, and made from an eco-friendly resource. Sadly, we don’t have that magic wand, but if we did, it would be made from the material that fulfils all of that criteria: ! What makes bamboo an eco-friendly material? Let’s dive right in by explaining why bamboo is the green choice for your future purchases. 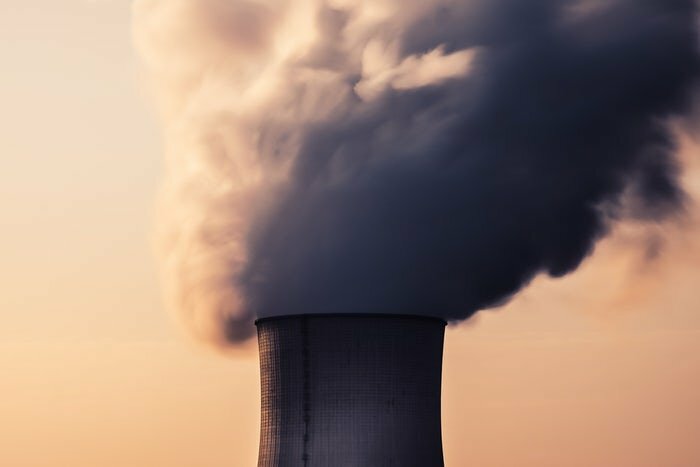 It’s no secret that Mother Earth (and by extension, everything living on it) is facing some serious threats right now from pollution. Pollution is making soil infertile, making it harder for people to breathe, and is even linked to natural disasters. Making the air breathable: Most people know that all plants take in CO2 and emit oxygen during photosynthesis, but you can be forgiven for not knowing that bamboo does this four times more effectively than hardwood trees. Bamboo is a type of grass that grows to maturity after about five years, depending on the species. Fully grown bamboo is harvested by being cut at the base of the stalk, from which it will later regrow. As bamboo only takes a short time to grow, it is better to use this for creating products in our homes, rather than hardwoods that can take decades to grow, metals that are harvested from the centre of the earth or plastics that are created from our fast depleting oil sources. Bamboo plants are able to be harvested by hand, so there’s no need for heavy machinery that kicks out pollution as it runs. You can see just how gentle this is in the video above. A side benefit of this type of harvest is that the farmer will spot any plant life or animals that are nestled in the bamboo forest and work around them without harming them. If they were working from atop a machine, they wouldn’t be able to take such precautions, which could lead to the death of the (sometimes rare) animals and plants. As previously noted, bamboo plants do not need to be uprooted during harvesting, unlike hardwoods. This reduces deforestation – yay! – and means that the soil around the plant is not being destabilized, so it’s less likely to erode in wind and rain. Soil erosion can quickly lead to decreased water quality in the surrounding area, soil infertility, and even mudslides, so it’s vital that we avoid this at all costs. Bamboo plants grow tall and strong without the use of pesticides, which means that there is less chance of any harm to insects or animals and less pollution. 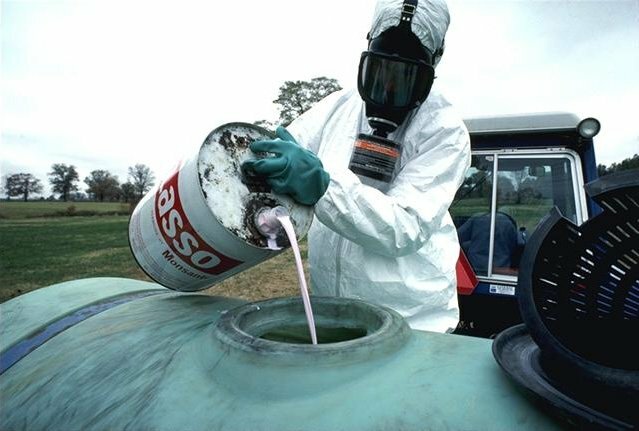 Why d’ya think the people who spray crops wear those HAZMAT-esque suits? Not only is bamboo much more eco-friendly than other similar materials, but it’s also much more cost-effective to produce, which makes your goods much cheaper. Thus, without further delay, we present you with our top 13 bamboo products that we wouldn’t be without. If you really give a cr*p about the environment, then why not invest in toilet paper made from bamboo? It saves water, prevents deforestation, and reduces carbon emissions. It’s the next best thing to using a bidet. Disposable cutlery is one of the most irritating things for many eco-friendly people because you rarely think about taking a fork to work for your lunchtime salad or checking out the utensil situation at a café before ordering. Also, no one feels reassured if you’re carrying a metal knife in your bag. Just saying. That’s where bamboo cutlery – sealed with an all-natural, vegan, and food safe finish – comes in. Just keep it in your bag and rinse with clean water after use. It’s often hard to recycle electrical products when they break because they’re made up of a mixture of plastics, metals, and really scary looking wires. They can’t be recycled as a whole unit, but it’s hard to break down into its base materials. In most areas, you have to take them to the dump or a specialized recycling plant. The problem is that a lot of these areas are out of the way, which means that you either increase your carbon footprint by driving there or end up putting it in landfill. Instead, opt for bamboo speakers that can easily be recycled at the end of their life by sending back to the company that made them. You may not immediately think of bamboo when it comes to towels, but the plant has been used to make fabric for centuries. They’re super soft, really absorbent, and still feel new after years of use. Bamboo is also much more eco-friendly than cotton, thanks to its fast regeneration and its carbon dioxide fighting qualities. There are 140 million plastic bottles being sent to landfill in the US every day. That doesn’t even account for those bottles that end up littering our oceans or green spaces. As part of an effort to combat this problem, more people are seeking a reusable bottle for their drinks, which is where the bamboo water bottle comes in. It’ll keep you drink cool, is tough enough to survive the odd drop during a run, and it looks awesome too. There are so many people who can’t stand going off-grid nowadays, with 90% of Americans reporting that they suffer from some symptoms of Low Battery Anxiety. Beat this fear without harming the environment by investing in a solar-powered battery charger made from bamboo. It’s double the eco-friendliness in just one product. Don’t worry, it’s also really gentle. That’s hardly the area that you want to skimp on softness, is it? More people than ever are choosing to install bamboo floors in their houses because it satisfies the three Bs: Beauty, Brawn, and Brains. Don’t believe me? Let’s take a more detailed look. Bamboo flooring can suit any design scheme, so no matter what your décor you can have a bamboo floor to match. 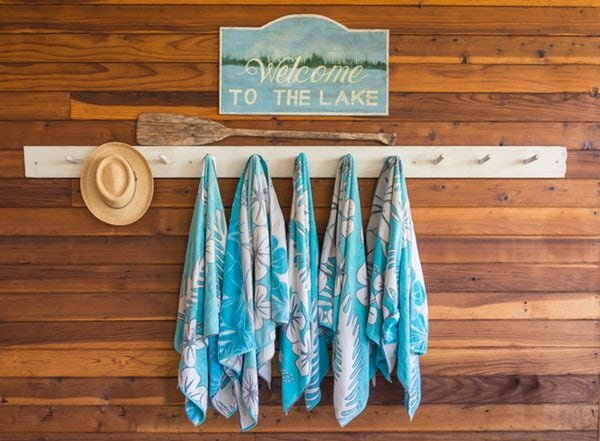 If you have a more natural look to your home, then you can choose thick bamboo planks in their natural state, or if your home has a rustic vibe, your could select planks with a darker varnish and a more textured finish. 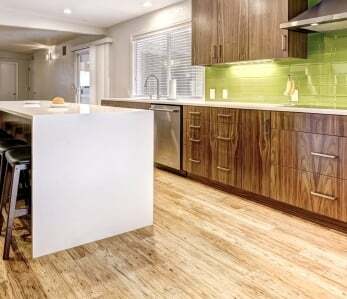 Even modern homes can enjoy the many benefits of bamboo floors. 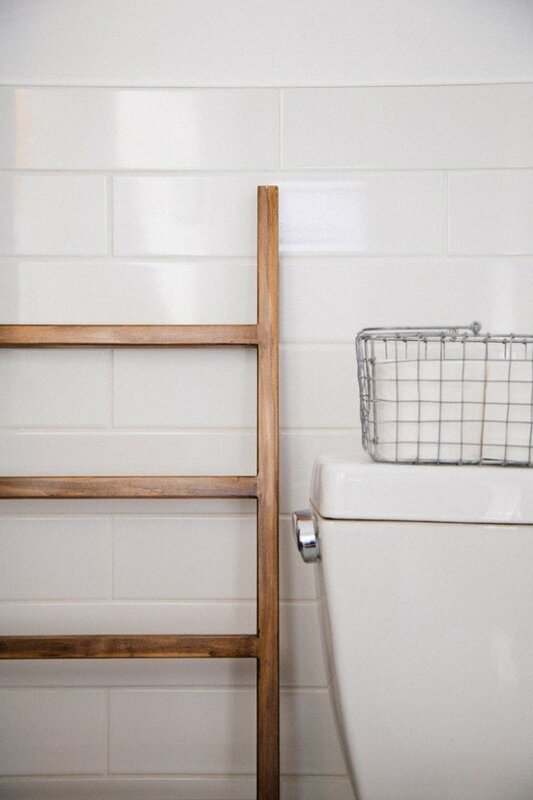 Beautiful, whitewashed planks, like , will brighten any room and bring new life to dark furniture. Bamboo floors are one of the toughest floors around. 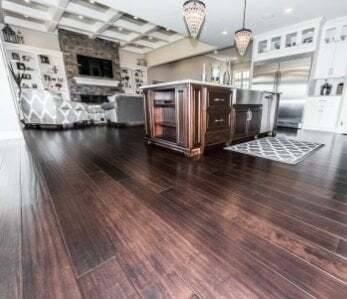 Strand woven bamboo flooring, which is created by applying pressure and heat to bamboo strands, clocks in at a massive 3,000 on the Janka hardness scale beating out all hardwoods. 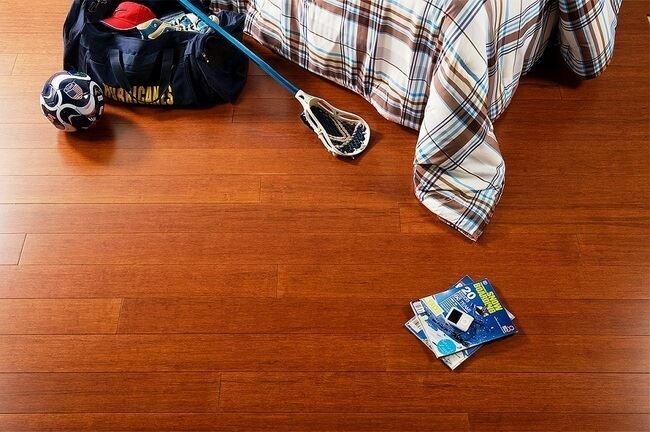 Even solid or engineered bamboo floors still rank above most hardwood floors. 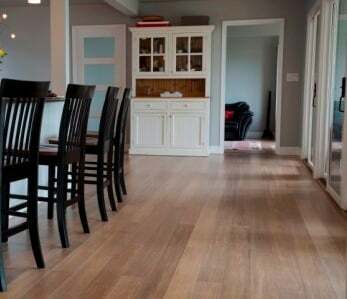 Solid bamboo planks are three times stronger than oak, which means that it can stand up to a lifetime of family drama, from foot stomping to full-on temper tantrums. And that’s just from the adults. Okay, so for all their positives bamboo floors can’t think for themselves… as far as we know. However, they are the intelligent choice for anyone who wants to protect the environment when making improvements to their house. 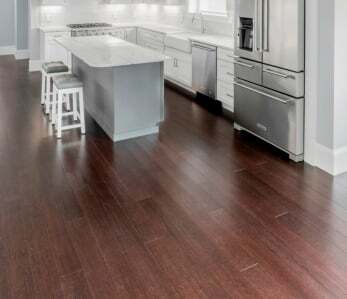 There are many ways that bamboo flooring is eco-friendly and therefore a great green investment for your house, especially compared to hardwood floors. Let’s look at just a few. 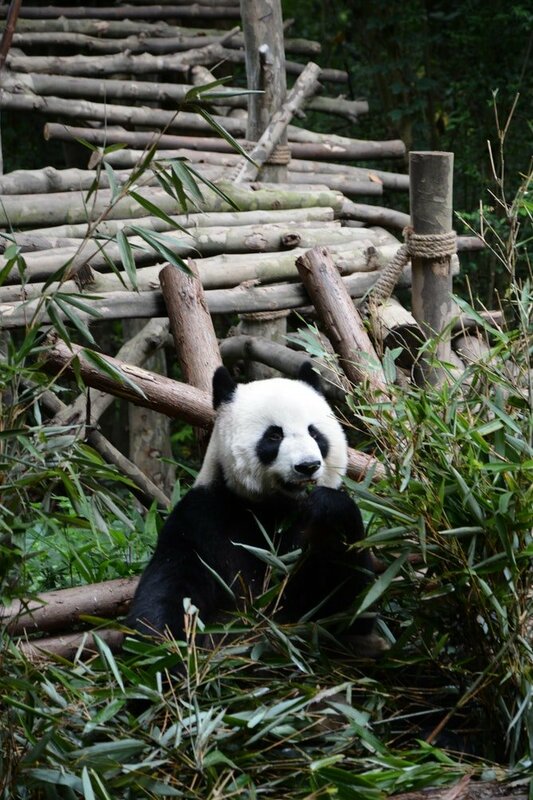 Bamboo flooring doesn’t affect panda’s diets: Everyone knows that pandas eat mainly bamboo, so you might worry that you are starving some poor panda bear by installing bamboo floors. Luckily, pandas don’t actually eat moso bamboo, which is the only type suitable for making flooring, so you can relax. 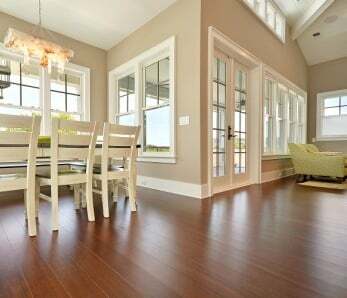 Bamboo floors are more durable: As noted above, bamboo flooring bests hardwoods on the Janka hardness scale and is much more durable. This means that it will last longer before needing refinishing or replacing, which means fewer resources over the same period of time. Bamboo requires less transport: While many hardwood trees grow in the US, the company which owns them will often send them to China (or elsewhere in Asia) for manufacturing before shipping them back to America. It’s somehow cheaper to do that, even if it costs the earth. Bamboo, on the other hand, is grown and manufactured in China, which means that it only has to take a one-way trip to your front door. If you’re using a desktop computer, you’ve probably already experienced your keyboard buttons popping off as you type or the plastic casing of your mouse breaking and letting the ball escape. Did you know you can actually switch out that set for a hand-carved bamboo alternative? As bamboo is so durable the keys will stand up to even the most prolific typers and the mouse won’t crack apart like plastic. Not only does is it beautiful to look at, but it’s completely biodegradable at the end of its lifetime. Disposable plastic drinking straws are a scourge on the modern environment with Americans using an estimated 500 million of the things per day. Worse, there’s no way to recycle them. Many even wind up in the oceans where they can do untold harm to marine life. It’s time to declare a war on straws and opt for bamboo ones that are easy to keep in your bag or your kitchen drawer. Also, thanks to bamboo’s antibacterial qualities, you can feel safe using them for all your smoothies, sodas, and soy milkshakes. Most good quality skateboards are often made from Canadian Maple trees and, as such, are a huge contributor to deforestation there. 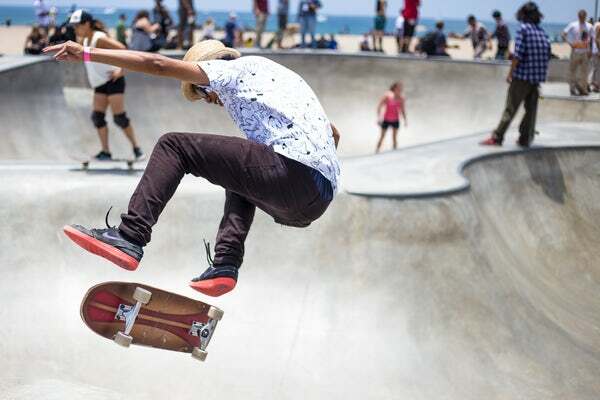 Eco-conscious skateboarders and everyone who likes maple syrup on their pancakes (so, basically everyone) want to put a stop to this. They’ve turned to bamboo skateboards that are better for the environment, without compromising on quality. 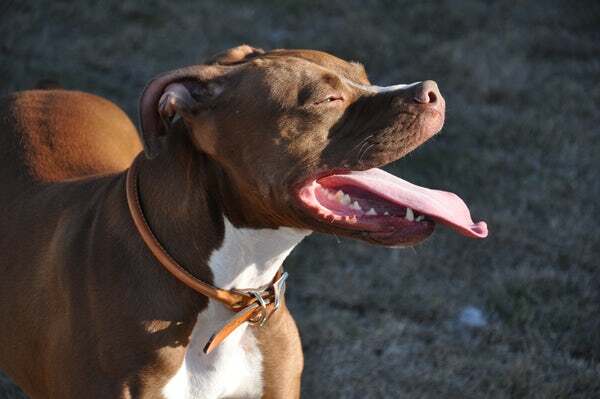 Proper sunglasses are essential to protecting your eyes during summer. The problem is that the plastic variety breaks super easily in your bag or suitcase, meaning you have no choice but to bin them. Make a change this summer by opting for bamboo frames that are kind to your eyes and the environment. There are two billion plastic toothbrushes ending up in landfills every year, but it’s not like you can give up brushing your teeth (gross!) or use it for longer than the recommended three months. Enter bamboo toothbrushes, which are designed with recyclable BPA-free bristles, a biodegradable handle, and compostable packaging. It’s great for those concerned about their carbon paw print. These incredible bamboo products are a small way to be more earth kind this year by skipping products made from less sustainable sources. However, we can all take small steps to more eco in our home lives, like not leaving our laptops plugged in, taking shorter showers, and everything mentioned in the video below. If you want to make your area greener, get involved with your local environmental group. They’ll already know the problems (i.e. not having sufficient recycling points, fly tipping, air pollution) and be working to solve them. Another important thing to do is contact your local elected official about these problems and ask them what they’ll do about it. Now it’s over to you at home. How are you making your home (or local area) greener? Let us know all that and more in the comments below.